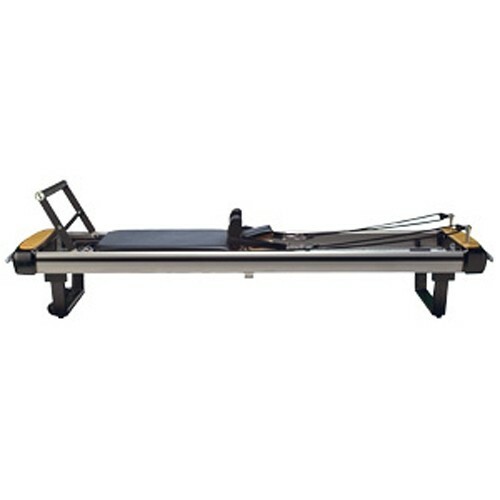 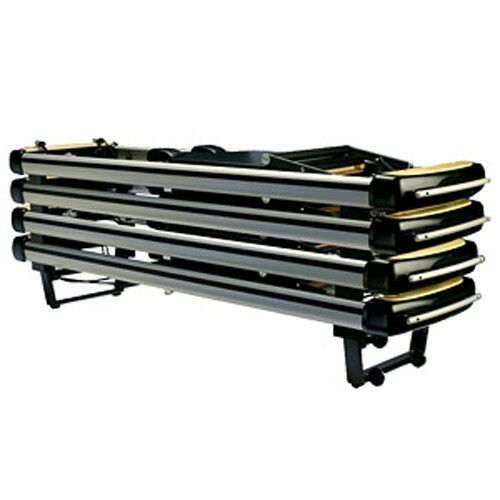 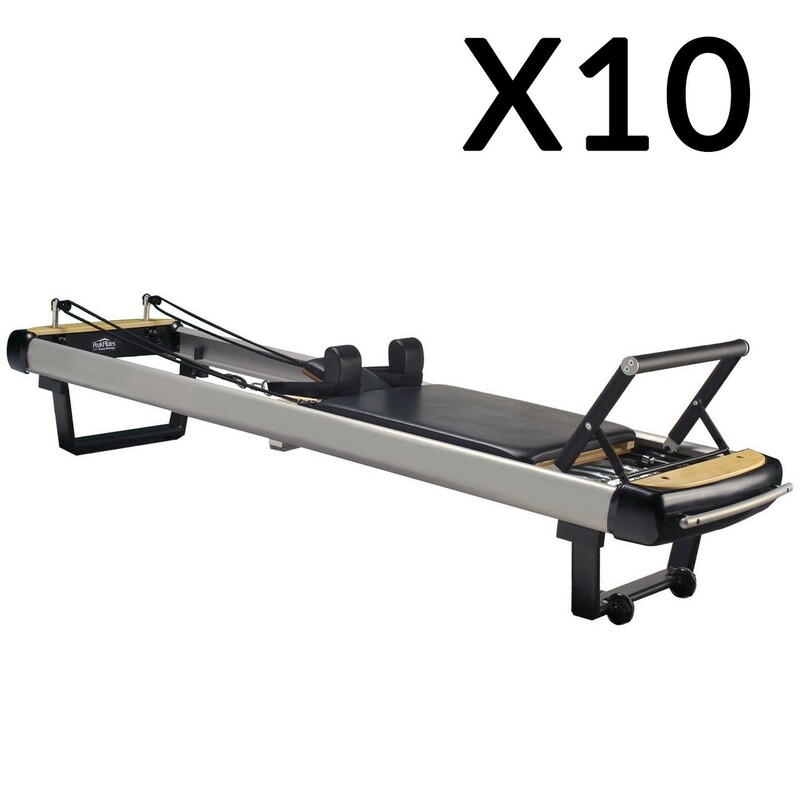 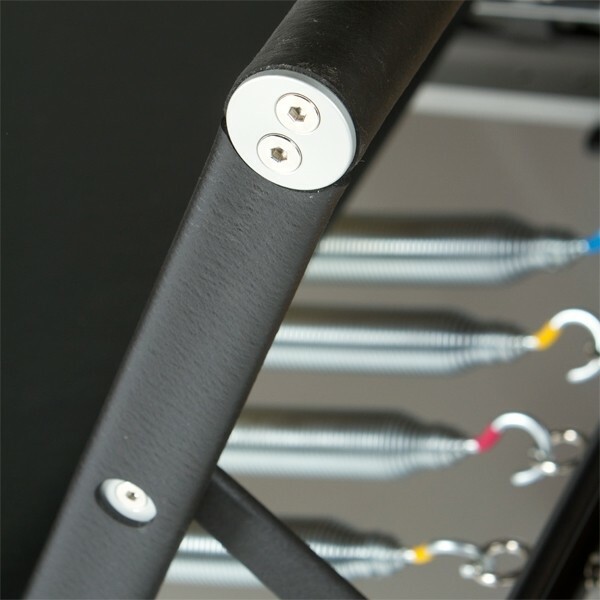 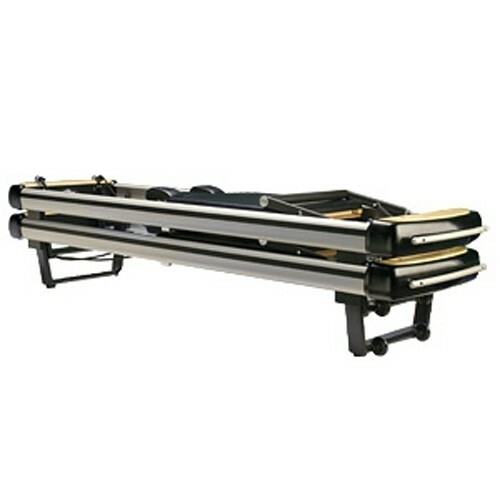 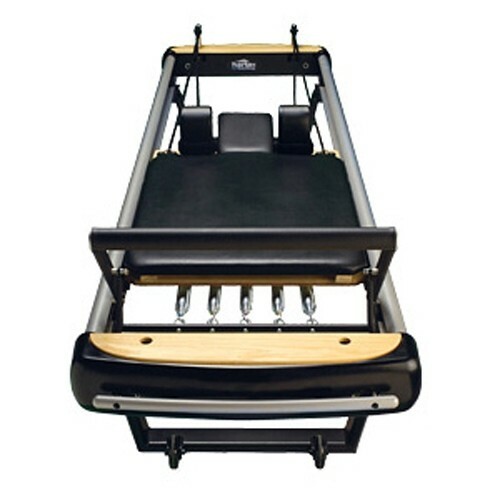 The MVe® Reformer is a sleek, precision-built aluminum reformer possessing the features and quality of the finest professional studio reformers, while stacking for space-saving if necessary. 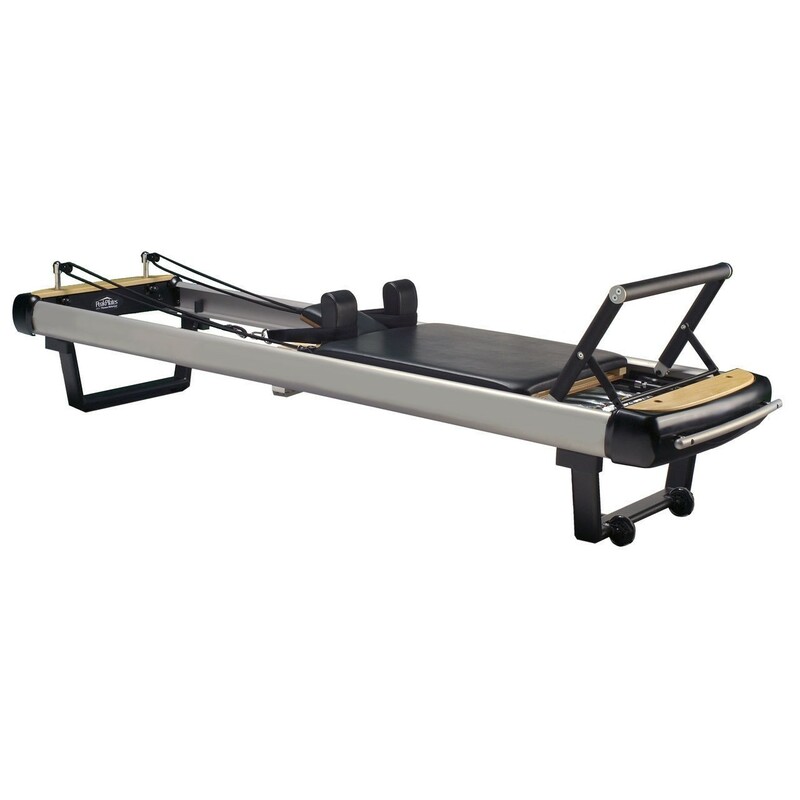 The MVe Reformer is a sleek, precision-built aluminum reformer possessing the features and quality of the finest professional studio reformers, while stacking for space-saving if necessary. 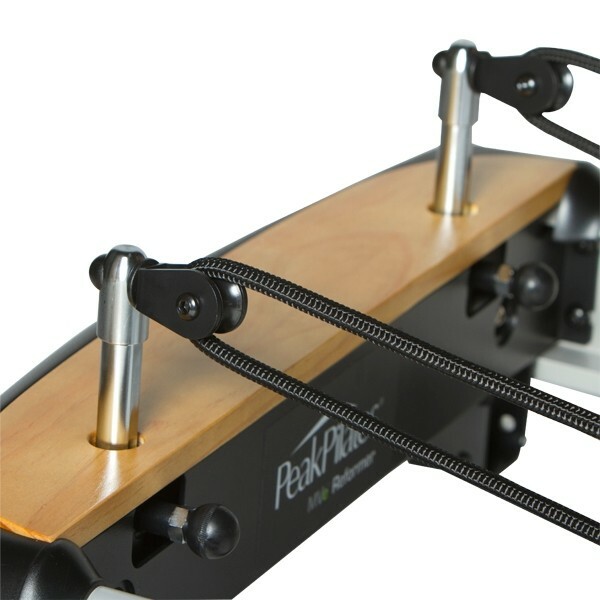 This patent-pending design allows for ‘nesting’ of the units without removing parts or legs. 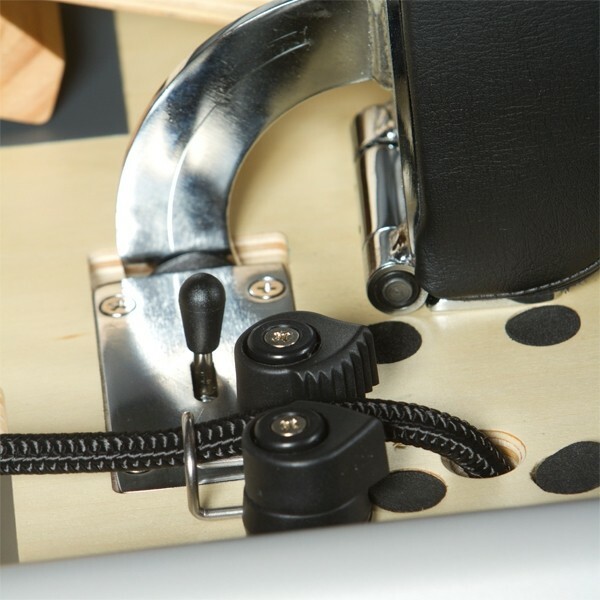 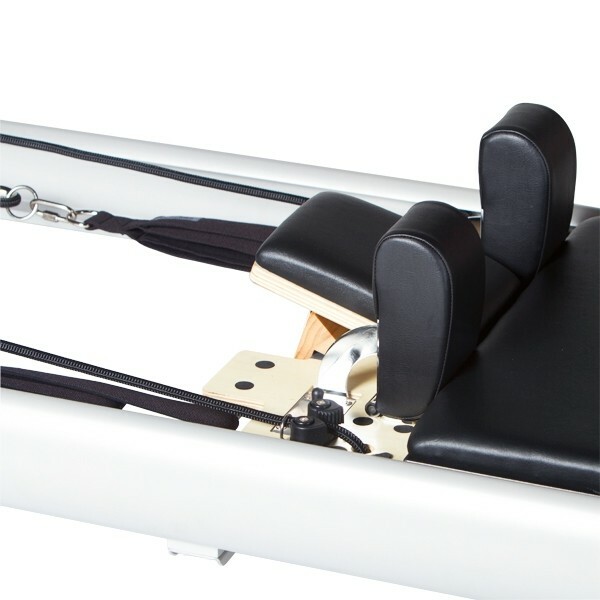 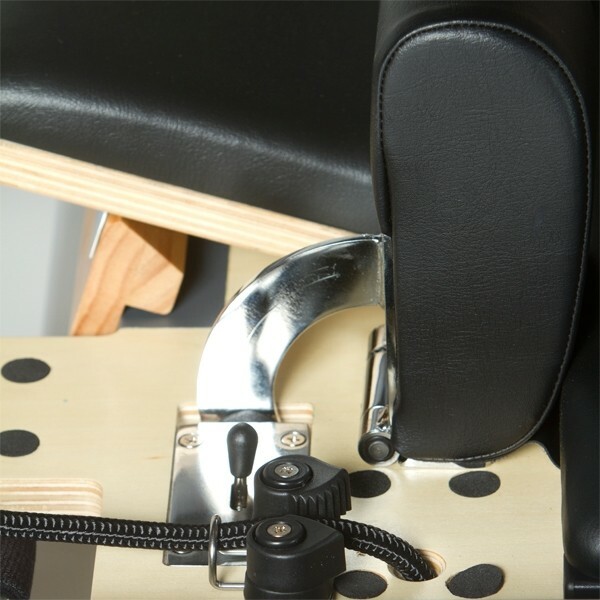 The MVe Reformer's innovative design includes features not found on other stackable reformers such as retractable shoulder-block, retractable risers and a gear bar selection for maximum adjustability, comfort and user-friendly appeal.